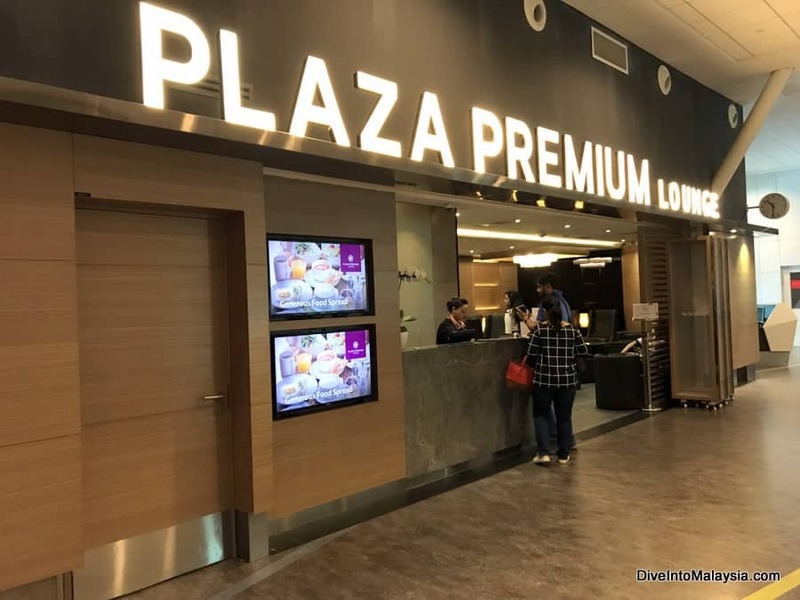 Plaza Premium Lounge KLIA2 Review: Pick The Perfect Lounge! If you are looking for a lounge at KLIA2, you are most probably going to end up in one of the Plaza Premium Lounges especially if you are a Priority Pass member like me. 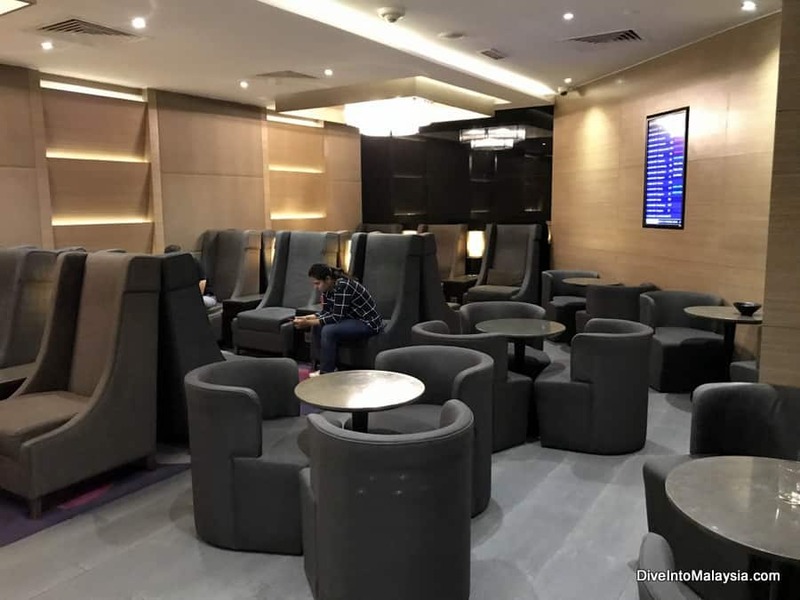 There are a whopping four Plaza Premium Lounges at KLIA2 so you may also be wondering which lounge to visit and where each Plaza Premium Lounge KLIA2 location is so you can make a smart choice. Two of the lounges are airside (meaning you pass through passport control and security first) and two are before any control measures (so they won’t work if you are in trainsit without exiting security). 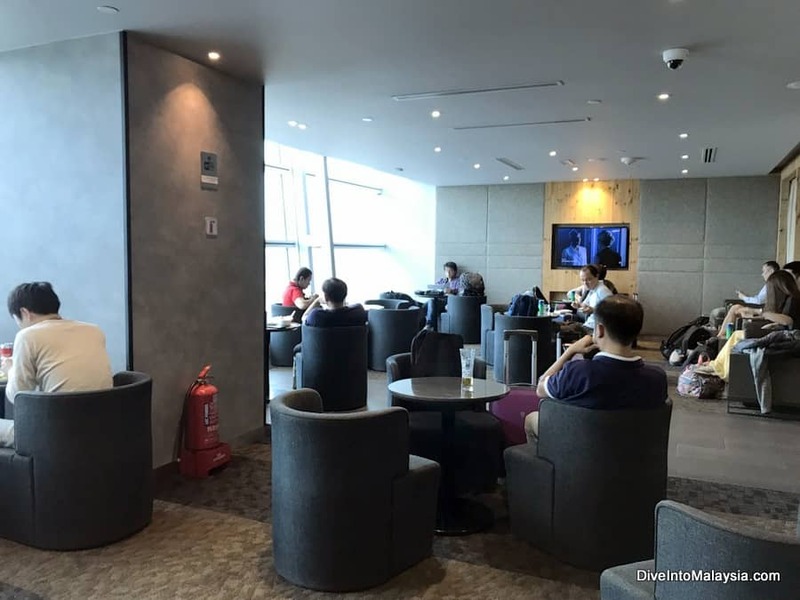 In this article, I include Plaza Premium Lounge KLIA2 reviews for each lounge I have visited as well as some information on each Plaza Premium KLIA2 lounge. I add to it as I visit more. 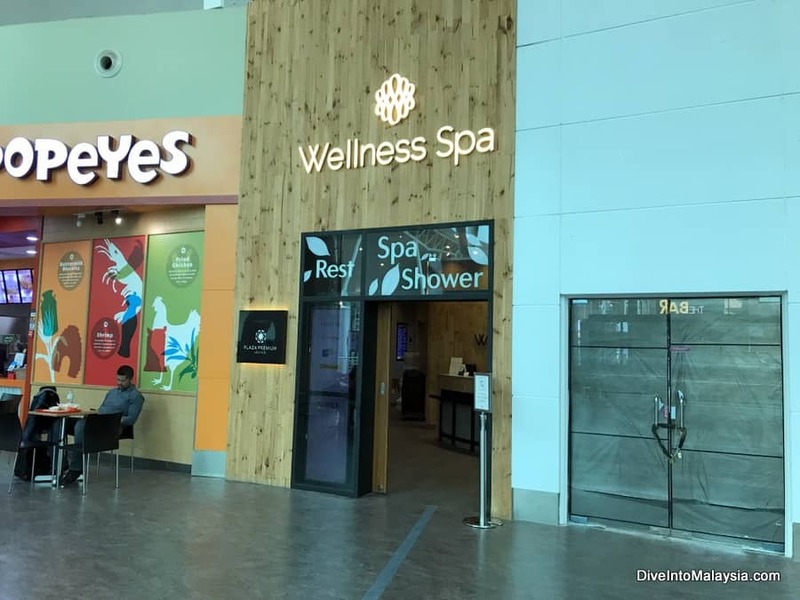 If you are looking for a KLIA2 Priority Pass Lounge, this article is also for you. Each of these lounges form your choices with your Priority Pass at KLIA2. If you are wondering the Plaza Premium Lounge KLIA2 price, this starts at about MYR85 for one hour with a much cheaper hourly price as you buy more hours. Kids under two are free and kids 2-12 pay 30% less. Prices are clearly listed at the entry to the lounges. 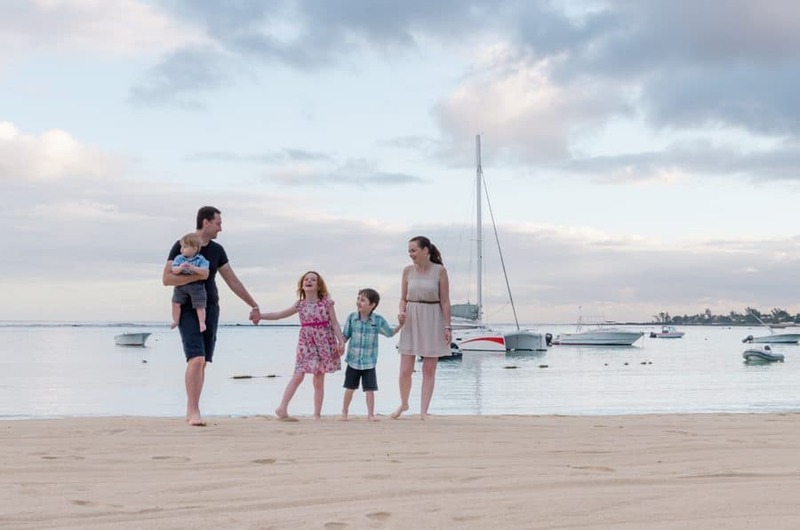 There are sometimes extra charges for extra services like taking a shower or staying in a private resting suite. There is no KLIA2 Plaza Premium Lounge free entry, but if you have a Priority Pass card, you can enter using this. I have two lounge passes per year via Priority Pass with my credit card so I do effectively get free access to Plaza Premium Lounge KLIA2. Some people also can get access via their credit cards directly. This may be the smallest airport lounge I have ever seen but it is still a nice lounge that is worth a visit. Located between gates L8 and L6, most of this small lounge is clearly visible as you walk past. This did make me wonder if it would be a pleasant place to sit with the hustle and bustle next door but I did find this a surprisingly nice lounge where I loved spending some time. The downside is that it does get full easily. About half an hour into my visit there was only just enough seats for everyone which meant that couples or groups had to take whatever seat they could and not sit together which isn’t ideal. You can see this before you enter so you can make a choice about whether it is worthwhile or not. There is not much in the way of food and drinks available but I did love what was. There are four meal choices depending on the time of day which the chef will put together for you within minutes of asking. I had a nice laksa. There is also orange juice, water and tea and coffee to help yourself to or you can ask for a post mix soft drink or beer. There are no other alcoholic beverages but everything I have mentioned is included. There were a couple of baked goods. So it is simple, but well done. There is free wifi access which was good when I first entered then became very slow when the lounge filled up. There are no toilets or showers inside the lounge. As I write this review, I feel like I am underselling it. It wasn’t as fancy as the airline lounges I have visited and there was less on offer, but I did enjoy my time in this lounge. It was definitely worth it for since I had the Priority Pass Lounge KLIA2 pass, but I would only buy entry if I was particularly hungry and thirsty and had some time to kill. This lounge is your best pick if your flight is departing from terminal L.
This lounge is located on level 3 after the Skybridge and behind ‘The Bar’. It is my favourite of the two airside Plaza Premium lounges. You should see this straight ahead when you walk over the skybridge at KLIA2. The lounge is right behind! I had been worried when I visited in January 2019 that this lounge was gone because the information wasn’t clear on the Plaza Premium site, but it’s alive and well. This is much larger than the other lounge, although still on the small side. This lounge looks like the Plaza Premium Lounge Wellness Spa KLIA2 – which it is! But it’s also just a normal lounge so walk straight in. There is a selection of food and drink which you can help yourself too. This includes beer on tap that you can help yourself to, tea and coffee and a soft drink fridge full of cans. Strangely, there is no water on offer. One of the best bits is that you can eat the food available in the lounge which included things like steamed rice, dumplings and meringues when I visited, or (the better option) you can get a meal for free at The Bar for certain types of membership including the Priority Pass card. There is wifi which cut out halfway through my visit and is my biggest gripe, showers and toilets, although the showers cost extra for use of the towel, soap, etc. Unfortunately, the toilets are located inside the three showers so getting access to one is problematic. There are magazines and newspapers and, like all the Plaza Premium lounges, plenty of places to charge your electronics. The lounge itself is nice with the main room offering huge windows looking out over the tarmac. There are also smaller rooms and massage rooms where you can have a massage for an extra cost. The furniture is tired but it’s still a nice place to sit and the staff are friendly. This lounge is the best choice if you are catching a flight from terminals P or Q. Note that you still need to pass security after visiting this lounge so allow enough time for this. 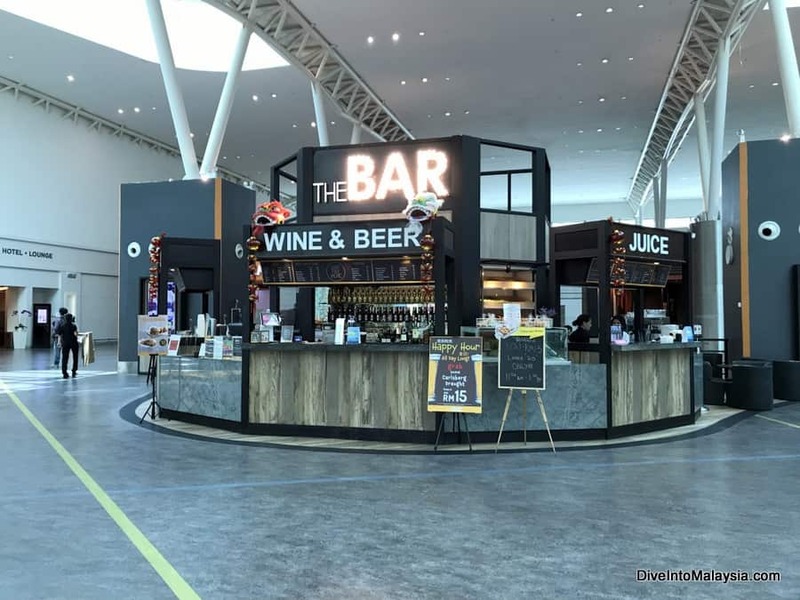 If you are entering one of these lounges before you fly, make sure you give yourself plenty of time to get through immigration, security and to your gate. KLIA2 is huge. This lounge is located in the Gateway shopping centre on level 2M before the check in area. To get here, take the escalator between Uniqlo and PappaRich on the Arrival Hall, Level 2 to Level 2M and turn left. There is a small selection of food and Carlsberg beer on tap as well as coffee machine and soft drink. You can help yourself to whatever you want. There is fast wifi and showers and toilets. It’s an extra charge to use the showers which includes towels and soap, etc. Magazines are available and plenty of places to charge your devices. There is also a business service centre. Where this lounge really wins is the private resting suites otherwise known as the Plaza Premium Lounge Transit Hotel KLIA2 where you can pay extra for a bed in a private room with bathroom for six hours. Prices start at US$60. You can acces the lounge as part of this. There are a variety of bedding configurations including family rooms. The bathrooms have great showers. This is a good choice if you have a long layover and love the option of staying at the Plaza Premium Hotel KLIA2 or if you arrive at the airport a long time before your flight. This final lounge is located near the one above on level 2M as well. You can find it by taking the travellator next to Hometown Hainan Coffee on the Arrival Hall, Level 2 to Level 2M and turning right. This lounge is a smaller, newer option with the standard facilities including a choice of food and beverages, newspapers and magazines, wifi and comfortable seating. Food is cooked to order so that is an advantage of this lounge. There is also a VIP room for 4 people. This is a good choice if you have a long layover and have to leave the secure airside or if you arrive at the airport a long time before your flight. Have you visited a Plaza Premium Lounge at KLIA2? What’s your favourite? Have a longer stopover? Read our review of the Tune Hotel KLIA2 here. For more KLIA2 guides, hotel and lounge options, click here.